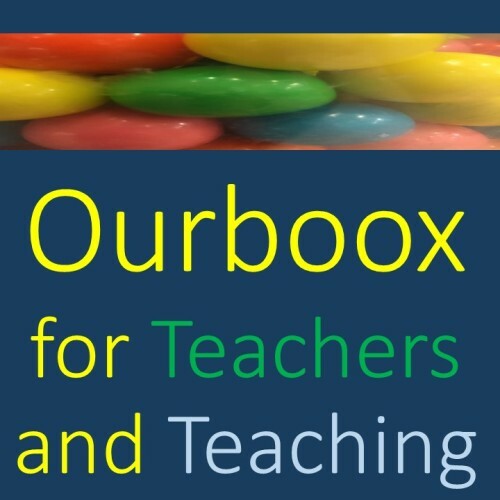 Ourboox.com has developed the world’s simplest free platform for creating, sharing and promoting page flipping picture e-books incorporating text in any language, images and even videos, maps, games and much more. 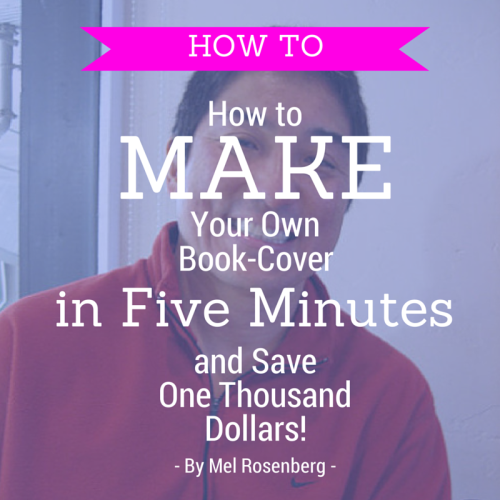 Here’s a video showing you how to create a book in minutes. 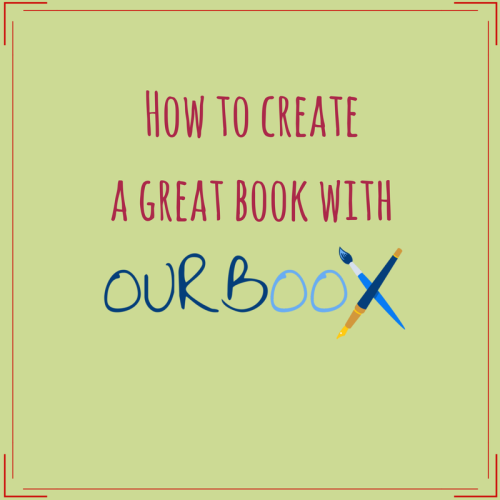 The best way to create a great e-book. Please visit our home page sign in and create your own amazing books for free! 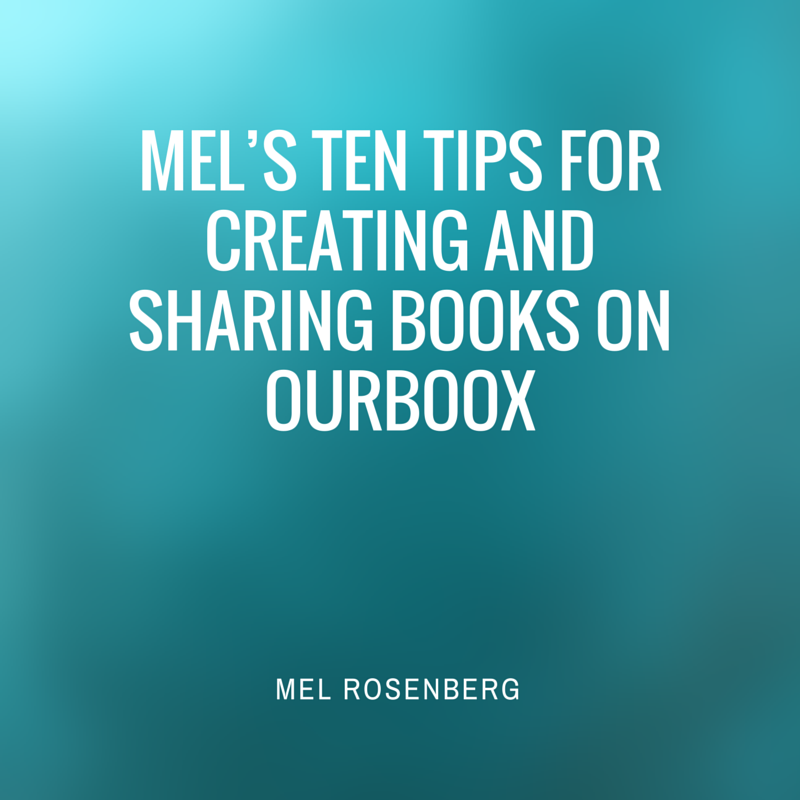 Here are ten tips (well, eleven, actually) on how to take advantage of our platform and community for creating amazing picture e-books which you can share freely with the world. 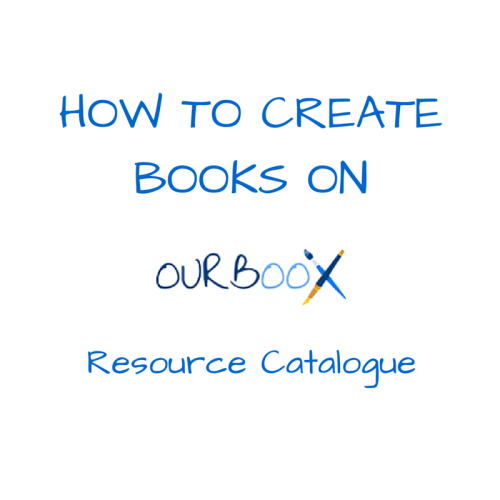 A fifteen minute video detailing how to create books on the Ourboox platform. 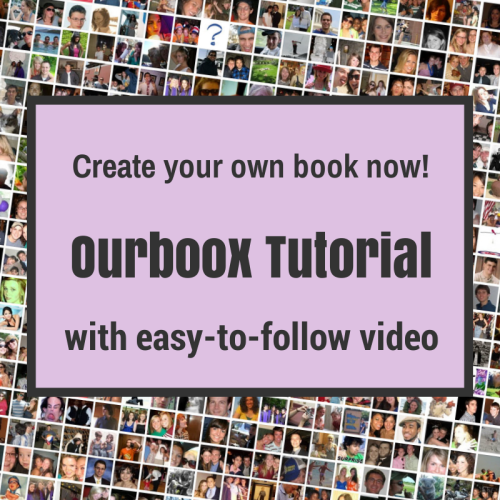 Learn how to create your own book on Ourboox with just a few easy steps + a video walk-through. Turns out that you can simply change the dimensions of slides in powerpoint, making them square. Then if you save as jpegs, you can use them in Ourboox without stretching and kvetching. 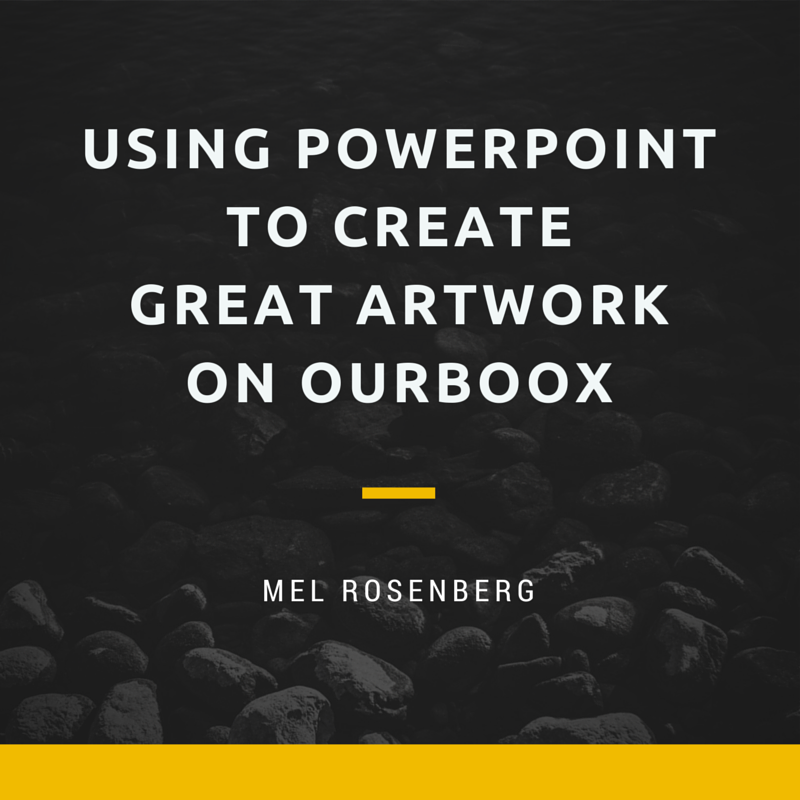 Why not use Ourboox to pitch Ourboox? We converted a few of our ppt slides into jpegs, added a graph, some hyperlinks, embedded a video and, voila! One helluva pitch. It’s simple to send out via its URL and we can update it whenever we want. Hey, and search engines will promote it too!! 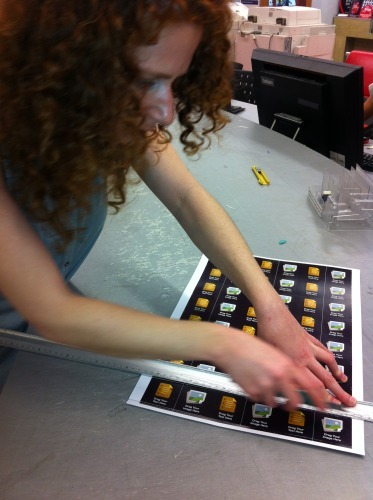 Ourboox soft-launched at BETT 2014 exactly one year ago. Remember when our very first book came out? 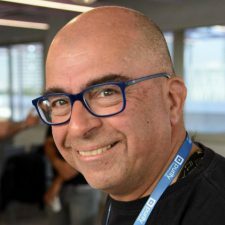 The Ourboox story has just begun!! 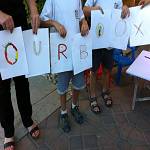 We also have an Ourboox Image Bank. 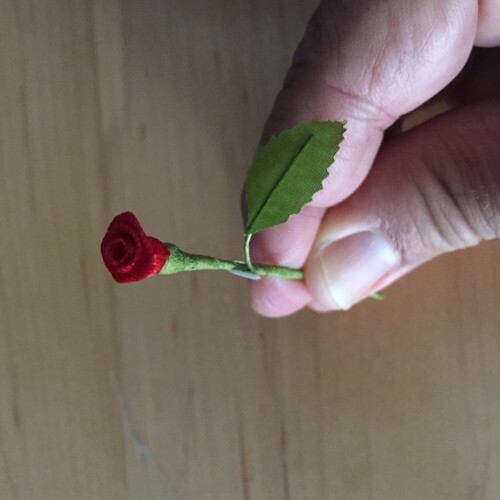 You can use all the images for free.